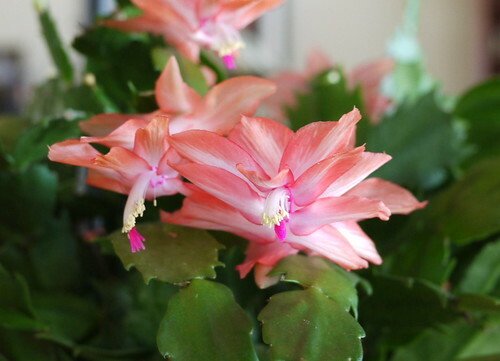 I’d like to say I did something special to get my Christmas cactus to bloom so full this year but I didn’t. In fact I only occasionally remembered to water it. But I started noticing buds on it around Thanksgiving and it’s bloomed nicely in the last couple weeks. I don’t remember it blooming at all last year.